intriguing characters and high drama galore. 1736–1795 (until June 21) . exhibitions have left their respective homes. E49, or enjoy a fashback to your time in a Holden Monaro or Torana. vehicles on show (until July 12) . 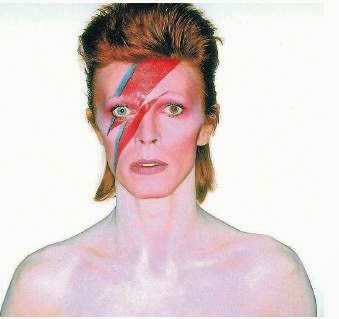 showing at the Melbourne Museum (until October 4, see museumvictoria.com.au) . 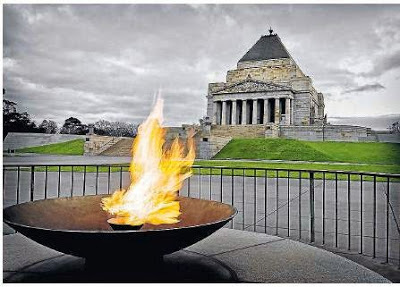 focusing on Australians in war and peacekeeping roles. 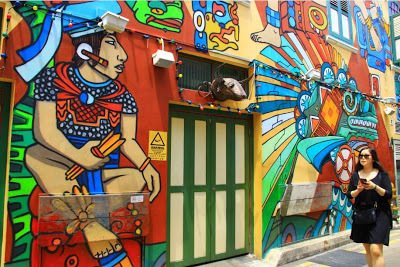 galleries and artist-run initiatives across the city. Peninsula, just an hour from Melbourne’s GPO, for a seaside escapade. For a small town, Mornington sure steals a lot of air in the art world. 15 – July 12, 350 Dunns Rd, Mornington). polperrowines.com.au) . Perfect for a blend of good dining and great contemplation. Brought to you in association with Tourism Victoria. 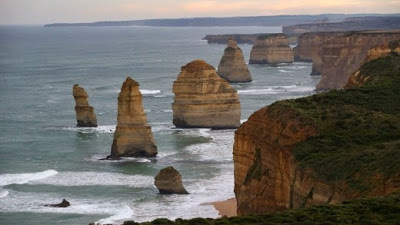 This feature by Belinda Jackson was published in the Sydney Morning Herald and The Age’s Traveller section. 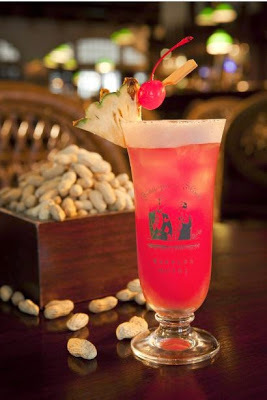 Recently, I had to sling a Singapore Sling in the historic bar of Raffles Hotel, and the history was palpable. From the ‘last tiger in Singapore found under the pool table’ stories to the gracious verandahs with their rattan chairs and high teas. It’s 100 years since the Sling was first slung – scroll down to find out more. (03) 6471 0100, see wcwr.com.au. 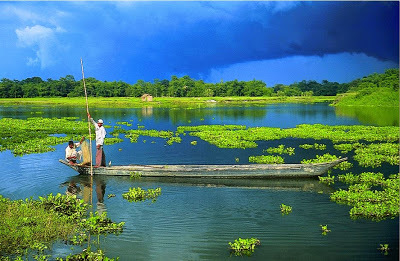 medical clinics on the Brahmaputra River. 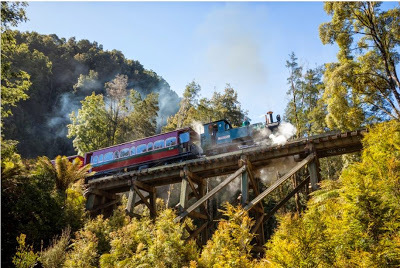 travelonq.com.au. marmalade and cherry jelly – in the hotel’s Ah Teng Bakery. See raffles.com/Singapore. internal funnel fits pointed cones, great when the cone’s base inevitably dissolves. 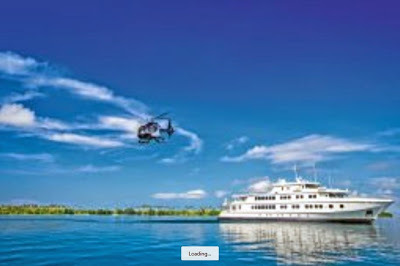 Papua New Guinea adventure on True North. the Ayeyarwady river in Myanmar. See akcruising.com.au. League stronghold and been on business tycoon Christopher Skase’s assets list. ‘early booking offer’. 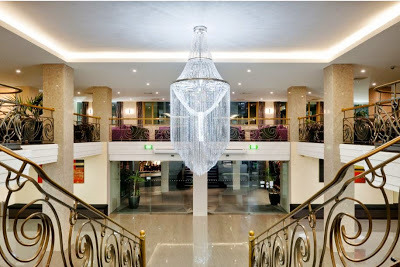 Phone 1800 331 147, see victoriahotel.com.au. The Takeoff travel news column by Belinda Jackson is published each Sunday in Sydney’s Sun-Herald Traveller section. or one bad review and they’re toast. 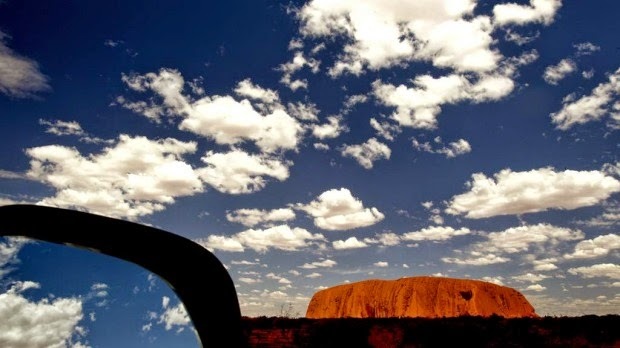 This article by Belinda Jackson was published in Sydney’s Sun-Herald Traveller section. 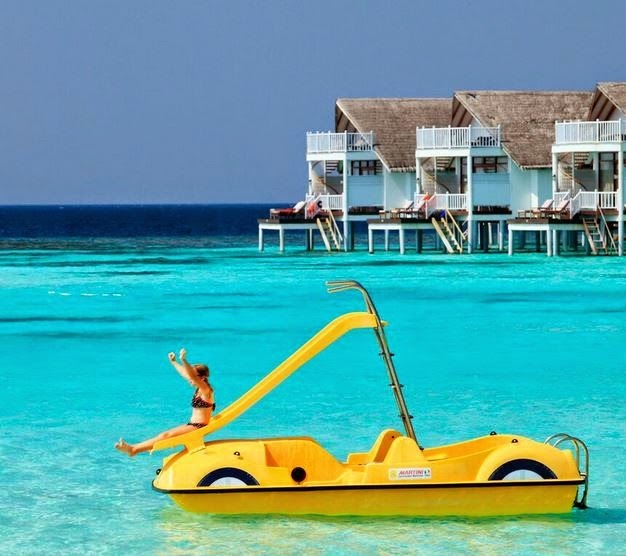 seaplane taxis offer another spectacular perspective on the Maldives. Male’s fish markets are an eye-opener, but not for the squeamish. it’s clean but refrigeration is scant. fluctuate much from the annual average of 30 degrees. Sea.Fire.Salt.Sky at Kihavah Anantara resort. 300 are inhabited, and all with the teensiest land masses. The solution? 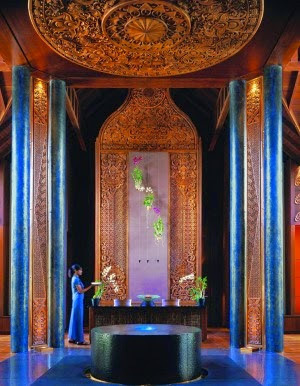 Senses Spa Laamu (sixsenses.com) and Banyan Tree’s luxury Spa Vabbinfaru (banyantree.com) also took home silverware. And you can’t go wrong at the One & Only Reethi Rah’s ESPA (reethirah.oneandonlyresorts.com/spa.aspx) or the Jiva Grande Spa at the Taj Exotica (tajhotels.com). 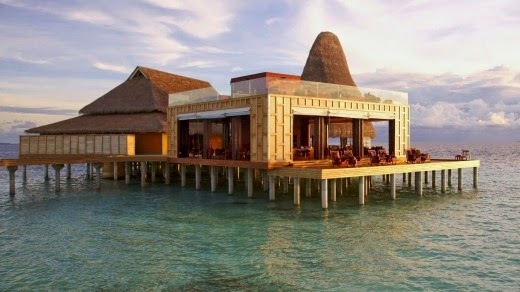 Of course, the world’s first underwater spa is in the Maldives, at Huvafen Fushi resort (huvafenfushi.peraquum.com). pick-me-up if you’re flagging in the midday heat. One & Only Reethi Rah Spa. 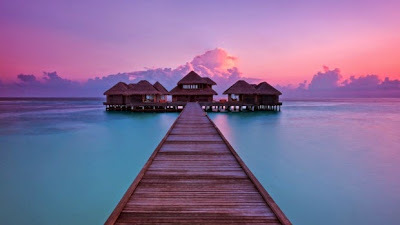 Maalifushi by COMO by wellness pioneer Christina Ong (see comohotels.com), Club Med’s new luxury face with 52 villas (clubmed.com.au) and Atmosphere Kanifushi Maldives’ 150 villas and suites (atmosphere-kanifushi.com). Vuitton and Moet (chevalblanc.com) and super-luxe Velaa Private island, with Michelin-starred restaurants and a golf academy by José María Olazábal’s (velaaprivateisland.com). Elite, yes, but more cater to families than you’d first think. guest house islands occurring in the Laamu Atoll, in northern Maldives. the area, but is still discovering new breaks (tropicsurf.net). The peak surf season runs May to October, beginning earlier in the southernmost atolls. shaping up as the new go-to spot, say the divers from theperfectdive.com.au. 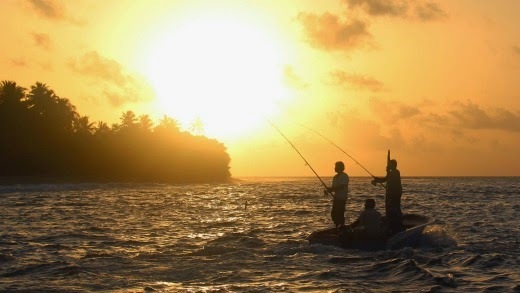 fishing, as they have done for centuries, catching one fish at a time. curl in your martini glass. 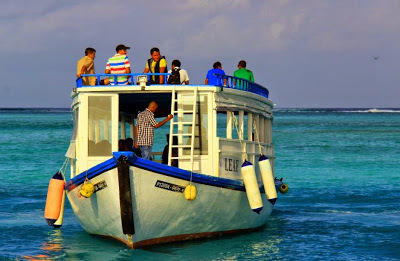 species list are turtles, great clams, whale sharks and conch shells. 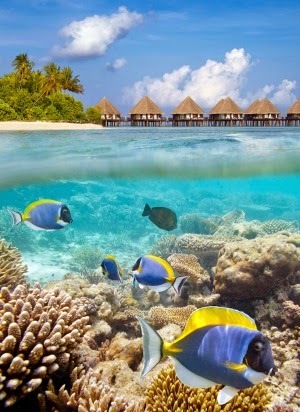 as well as corals, are all protected by law. eye, the alphabet could even resemble a series of punctuation marks. The writer was a guest of Como Hotels & Resorts and Conrad Maldives Rangali Island. 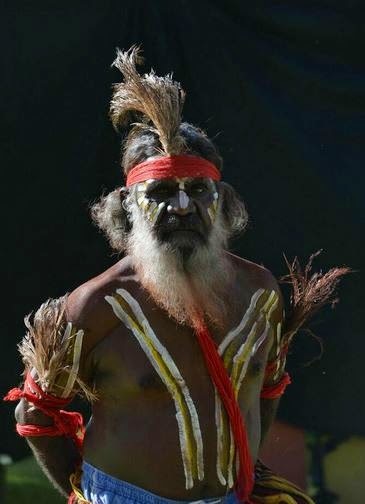 This feature by Belinda Jackson was published in Sydney’s Sun-Herald newspaper’s Traveller section. 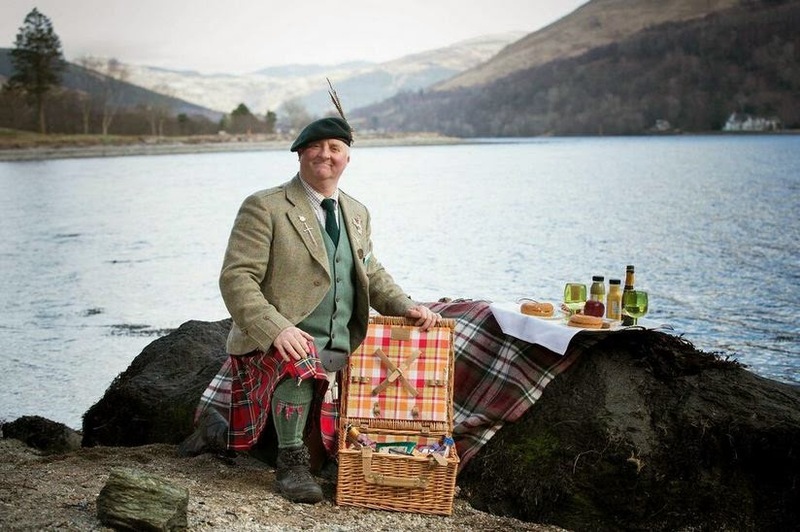 you visit Scotland during its year-long celebration of the land and larder. and survive outdoors (insider tip: you definitely won’t go hungry). See visitscotland.org, forestholidays.co.uk. 1300 034 044, see ayersrockresort.com.au/emu. chances are you’re already glued to the BBC’s latest period drama, Wolf Hall by English author Hilary Mantel. from $1363 a person. Phone 1300 663 043, see trafalgar.com. 2 adults and 2 children under 12 years, five nights. 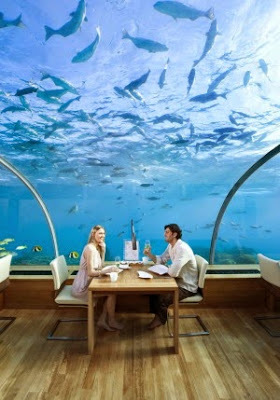 See centarahotelsresorts.com. welcome this slide display case, which lends new life to your favourite photos. 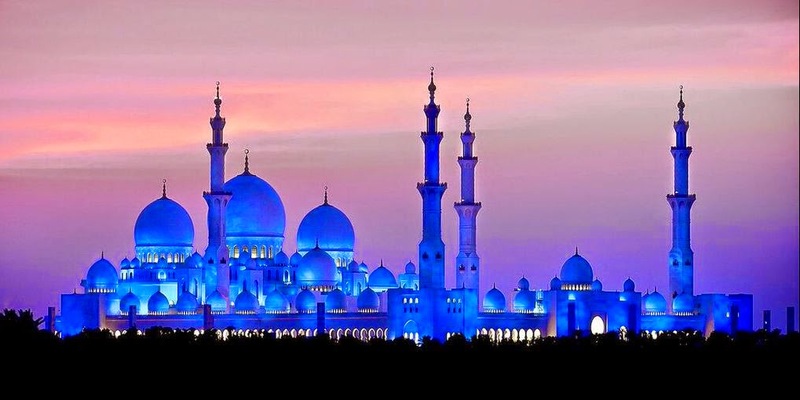 Abu Dhabi launches its new halal holidays aimed at Australian Muslim tourists. percent annually, and around 2 percent of Australians have a Muslim background. the end of 2015, all Australian routes will be serviced by Dreamliners. THE ROUTE Sydney to Singapore. 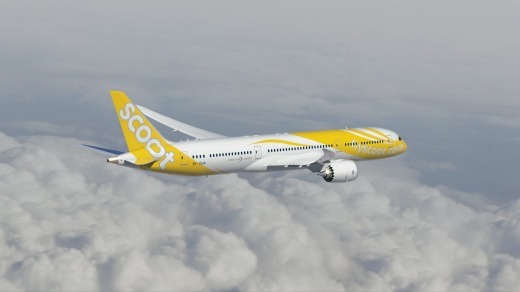 THE LOYALTY SCHEME Scoot joined Singapore Airlines’ KrisFlyer frequent flyer program in April. today, and quite a few people seem to have been upgraded. THE SEAT A 38-inch (96-centimetre) pitch, 22-inch (56cm) width. There are 35 seats in ScootBiz, in a 2-3-2 formation. BAGGAGE Checked luggage up to 20 kilograms and 15kg (two pieces) of carry-on. pre-booked or $21.80 on board. remaining time on the return flight. There are no download limits. rice, is available only as a pre-order on the Sydney-Singapore leg. 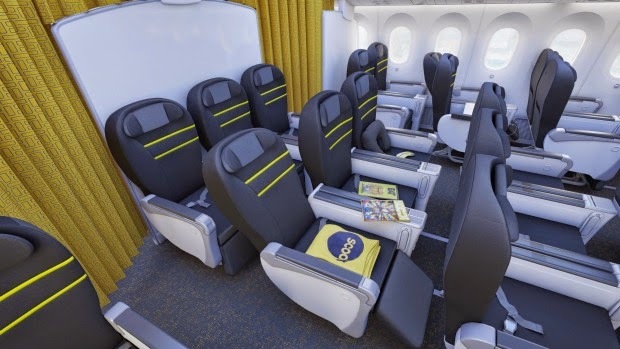 ONE MORE THING Scoot is slated to start a Melbourne-Singapore direct service in November. Tested by Belinda Jackson, who flew courtesy of Scoot. See www.flyscoot.com. 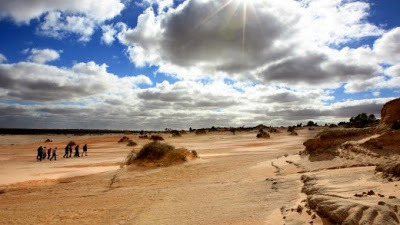 This Flight Test by Belinda Jackson was published in Sydney’s Sun-Herald Traveller section.